As an institution of application-oriented research, FOKUS attaches great importance to the information it provides customers and the public at large. 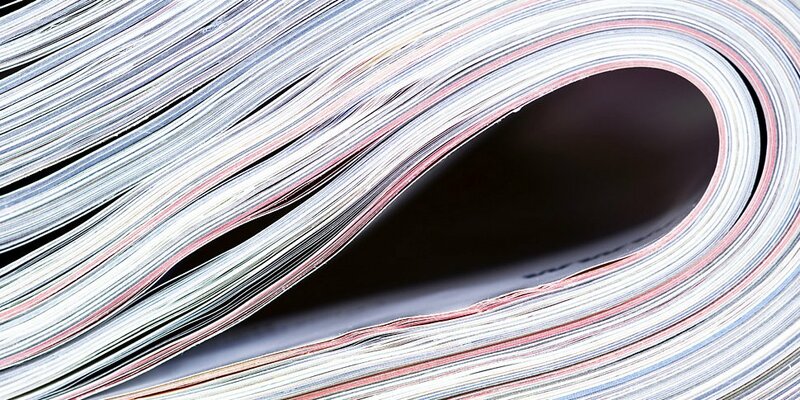 Therefore, we regularly publish annual reports, brochures, project sheets and other information material. You can download them as a PDF file in the download area. Our information material can also be obtained free of charge in a printed version. Please us the order form.